Why Use Bespoke Tissue Paper Printing? You know how much time and care you put into creating or sourcing the products you sell. The experience you have, teamed with the keen eye you’ve developed, are evident in what you present to the market. Everything you do to make your products stand out is important – it’s your priority that customers enjoy buying from you and love their purchases. Part of the buying experience for every one of your customers is the presentation of your products. Packaging is crucial to enhancing your customers’ perception of both the value and quality of what they choose to buy. The materials you use to wrap your products is key to ensuring the whole experience is special. It also provides an opportunity to indelibly place your brand name in the customer’s mind at the time they unwrap their new purchase – a time when they are at their most receptive. Using bespoke printed tissue paper to wrap your products is a simple, yet proven, method of improving the unwrapping process as well as elevating your brand’s reputation. What is Bespoke Printed Tissue Paper? Discerning customers appreciate high-end products that are wrapped with love and care. Printed tissue paper enables you to wrap your products in the finest way imaginable. Customising your printed tissue paper with your own unique brand identity is a smart way of giving your business a voice and making your message clear. Let’s have a look at some products that already benefit from using printed tissue paper. Fine leather has long been associated with sophistication and quality. Leather belts are a statement piece – the final addition to an outfit. 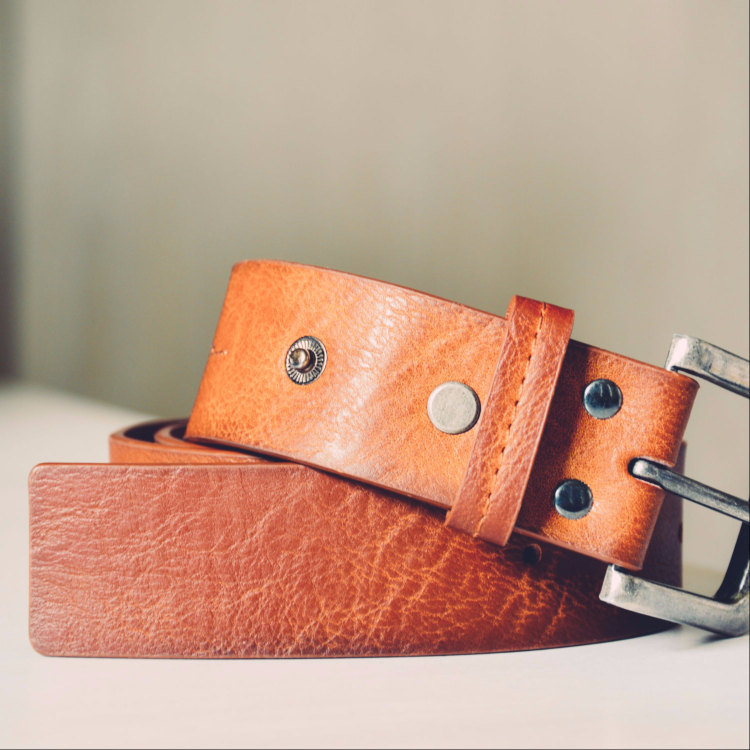 A fine leather belt lifts an average outfit to being an outstanding outfit. The appeal of a really good leather belt is sensual – the unique smell, feel and look of the material is special. Using bespoke printed tissue to wrap a leather belt brings a unique element to the experience of unwrapping and owning the item. The finest leather belts deserve the finest packaging – bespoke tissue adds finishing touches that your customer will always remember. Gentlemen know that a silk tie adds character and style to their appearance. Whether purchased for themselves or received one as a gift from a loved-one, silk ties are treasured by many men around the world. Such an exclusive item is ideally presented using the best packaging available. Bespoke printed tissue paper adds a dimension of elegance to the journey of ownership, as well as underlining your brand’s identity during the all-important unwrapping experience. Hats, or caps, add a distinct flair to your customers’ image. 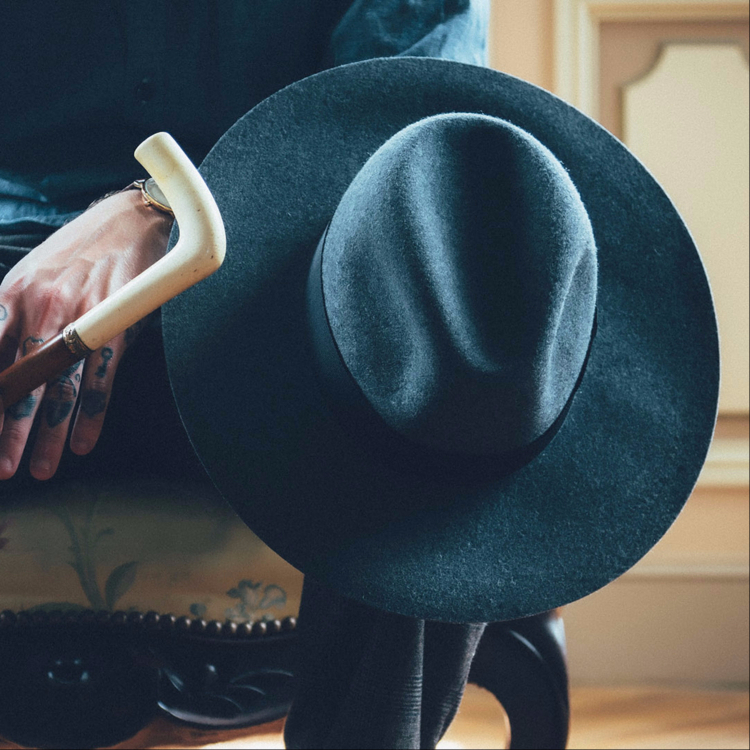 To those who value their individual style, a hat is a feel-good purchase that underlines how they perceive themselves and the world around them. Hats are very often a treasured addition to a wardrobe that will last a lifetime. The quality of the hats you sell is vital to your customers, and the whole buying journey is valued and remembered. The pinnacle of that buying experience is the unwrapping. The joy of delicately unfolding bespoke printed tissue, wrapped intimately around a hat, adds anticipation and sense of elegance to your customer’s journey. Enhance the unwrapping process with the use of printed tissue paper to maximise enjoyment whilst subtly placing your brand identity. Shoes are special. Purchasing new shoes is one of life’s greatest pleasures. The smell, feel and look of a new pair of shoes is a feast for the senses. Packaging has always been an important element in presenting shoes. Many companies use plain tissue. However, customised printed tissue paper lifts your packaging to a new level. It’s a simple yet highly effective way of adding a feeling of exclusivity and desirability to the unwrapping experience. A cost-effective finishing touch that customers will associate with your brand and reputation – bespoke, printed tissue underlines how serious you are about the quality of the shoes you sell. Lingerie has long been a timeless pleasure. A deeply personal purchase or gift to receive. The quality and sophistication of the lingerie you sell is what marks you out among your competitors. Fine lingerie is a pleasure to buy, and an unforgettable gift to receive from someone special. The moment a woman first sees and touches her new lingerie is an experience she will remember. Using quality printed tissue paper to wrap lingerie is a proven method of adding to the perceived value of the item. As well as adding to the joy of ownership, printed tissue underlines your brand or unique message, demonstrating the care you take of the lingerie you provide. 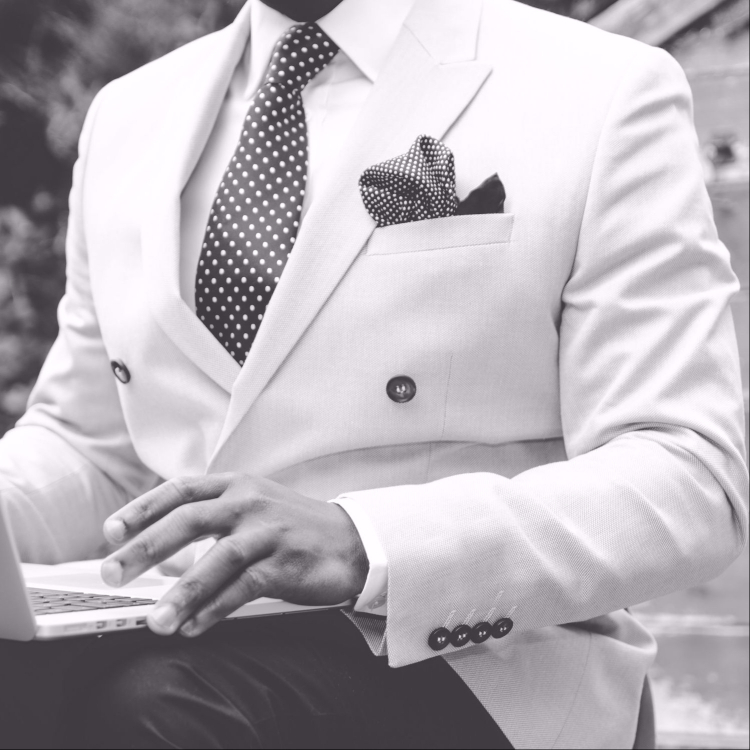 Purchasing tailored clothing is a unique experience that many discerning buyers value highly. The whole journey is important, from choosing the style and textiles to the fitting, anticipation and ultimate unwrapping of the item. The success of tailored clothing is all about the feeling of exclusivity enjoyed at every stage of the buying process. When you want to bring a special touch to the culmination of your customer’s experience with your business, bespoke printed tissue packaging is unrivalled in its effectiveness. Reinforcing the quality of your brand and your attention to detail, bespoke tissue is something your customers will remember. We all love to treat our children to something really special. A crucial part of the experience is the moment of the unwrapping. The look of joy in a child’s eyes as they peel away the final packaging from their new clothes is unbeatable. Using customised printed tissue paper to package children’s clothing brings an added element of surprise to the unwrapping. It also demonstrates your attention to fine detail and the care you take of every item you sell. In this highly competitive area, using bespoke tissue paper is a simple way of enhancing your brand and making every purchase memorable. You know the benefit of using bespoke printed tissue – but how easy is it to do for your business? The answer is that it’s easier than you probably think – as well as being surprisingly affordable for any business serious about their reputation. 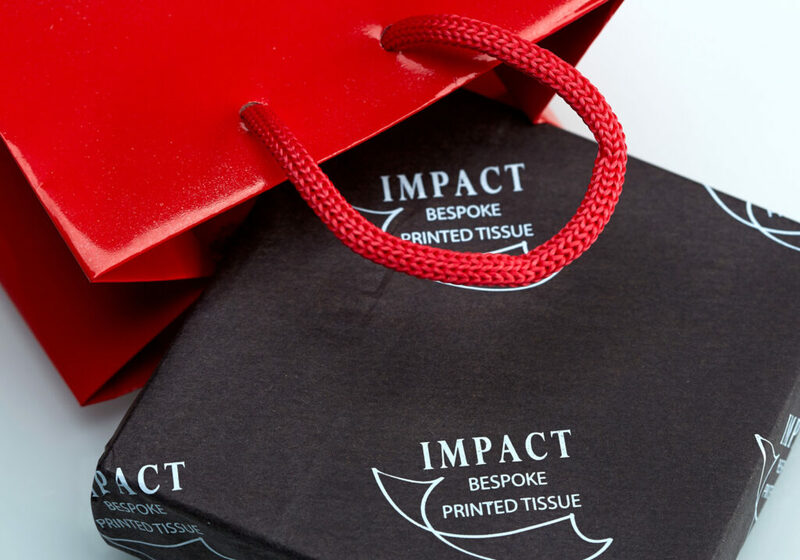 At Impact Tissue, we have years of experience in advising businesses like yours on achieving the maximum impact and return on investment from using printed tissue paper. Your product knowledge, teamed with our industry expertise, will enable you to enhance every customer’s buying experience and brand your products is a subtle yet effective way. Speak to us to find out how we can help you achieve a competitive advantage.